Oh Dark Triumph was amazing. I can't wait to read the next one. I just recently read the 1st Finishing School book and am currently reading book 2 and I love them. Happy reading. Great haul! I also nabbed Legion for a great price (the preorder is free from audible, price can't get any better than that!) The only other book I've heard of is Carriger novel, but I haven't started that series yet. The rest look very interesting though! My blog has been quieter lately too. I guess that's just how it goes sometimes. I plan to read Grave Mercy very soon, since I got it from NetGalley - I'm glad you mentioned that you had the chance to get the second book because I hopped over and requested that one too! Your haul is amazing :) I'm very excited about Magonia!! I also have all the Finishing School and His Fair Assassin books, and I haven't read a single one. Boo Me. I luuurrvve the Alanna books, I hope you love them too! Nice haul, Micheline! I love the His Fair Assassin series! 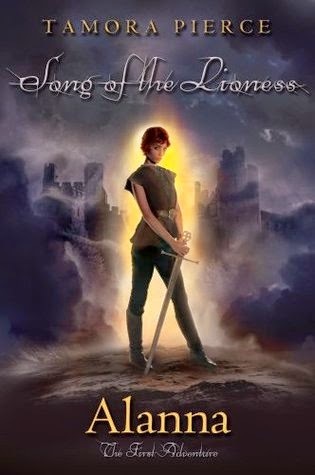 I just finished the last book in the trilogy, and I was in awe :) I hope you'll enjoy all your new goodies. *Grins* City of a Thousand Dolls and Dark Triumph, yes! I can't even be mad that you haven't read Grave Mercy yet ;) Fingers crossed x1000 that you like City of a Thousand Dolls as much as I did, it's so unique! 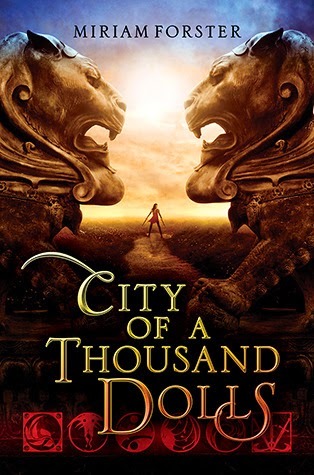 I forgot how amazing the cover of City of a Thousand Dolls is. I meant to get it when it first came out but I never got to it. I might have to put it on my christmas list! 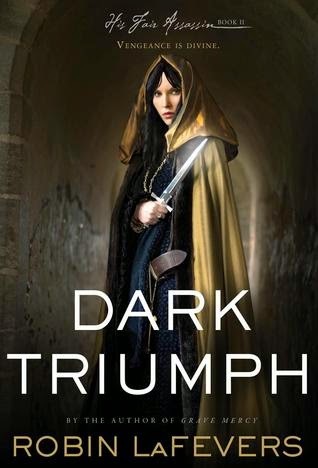 Dark Triumph!! I hope you'll love it, Micheline! I thought it was so good - and I truly loved the whole series. I just read Legion last week! and finished LEGION SKIN DEEP just a few minutes ago haha. I'm so like you buying books in a series when I still haven't even read the first or second. 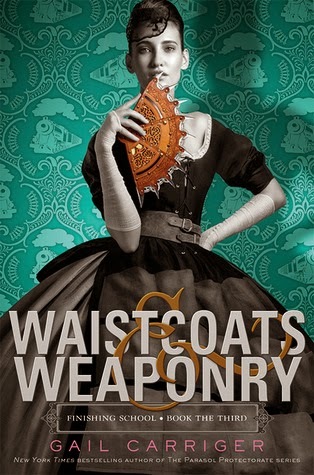 I've done the same thing with those Gail Carriger books - but I have however finally downloaded the first two of her adult ones on audio and I ordered a finished copy of the first YA one since the copy I had was an ARC and since its WAY past the time it released I figured I would rather read the final version anyhow. Looks like our tastes are completely in line cause I want to read all of these except I don't think Alanna is on my list I'll have to check that one out!